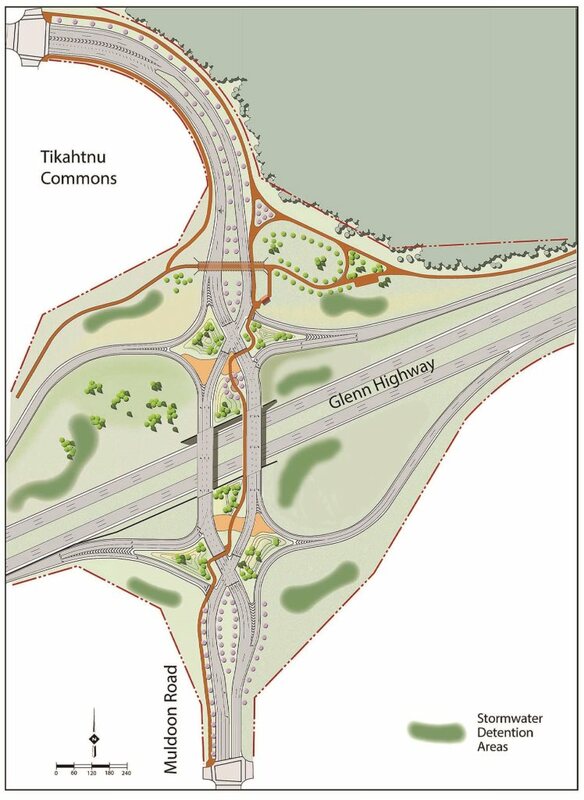 Glenn Highway Muldoon Road Interchange Public Open House 6:30-8 p.m. Wednesday, March 16, 2016; informal presentation at 7 p.m., in the Yellow Cafeteria at Bartlett High School, 1101 North Muldoon Road. Project teams will be available to review the scope of work and provide information about the project. This entry was posted in Glenn-Muldoon Interchange and tagged 2016, Glenn, interchange, March, Muldoon Road. Bookmark the permalink.